A Safe or lock box is your best possible chance of keeping your firearms out of other peoples hands. 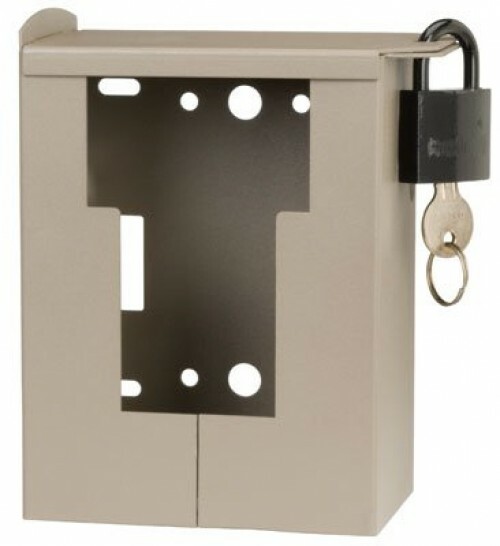 Whether for safety or security, a safe or lock box is a great idea for any of your valuables. Who says your gun safe needs to be for guns only? Note: Due to the variables in shipping such as weight, destination and origin, the cost of shipping larger safes and lock boxes will be computed AFTER checkout, unless otherwise stated in the product listing. Call 1-800-850-2001 for more information. GunVault products now carry a Five Year Warranty against fire or burglary. See our GunVault page for more details.